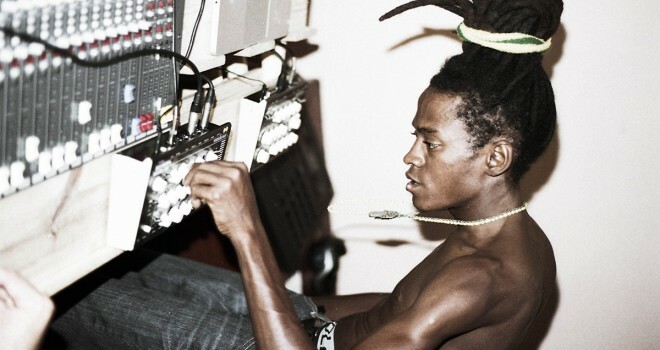 MANANA Festival was the first International Electronic & Folkloric music event to be hosted in Cuba. It took place in May 2016 in Santiago de Cuba. No Nation are partners with Manana Cuba. where we have been involved with festival production, development, logistic, strategy and programming. Its aim was to bring the folkloric Afro Cuban rumba and Yoruba music together with the international electronic community. The extraordinary line up included Plaid, Sofrito, Soundway, Quantic, Nicolas Jaar and Adrian Sherwood alongside Cuban musicians like Galis, Rumba Ache and Obba Tuke. Obba Tuke were recorded in a session co-produced by No-Nation’s Guy Morley and you can hear some of the results below.